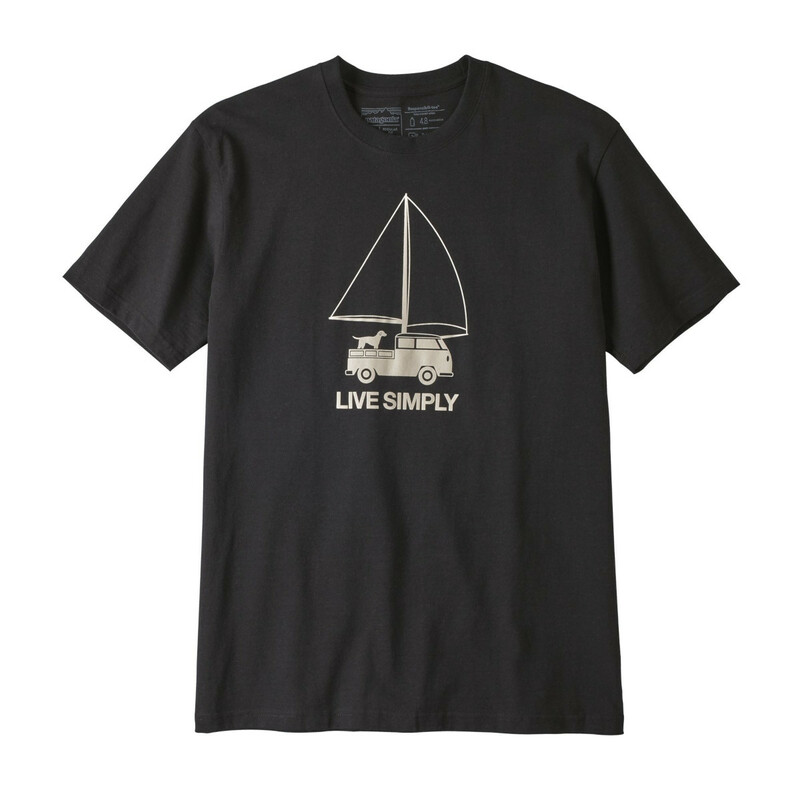 Sail away to a more simple life in this Live Simply Wind Powered Responsibili-Tee. 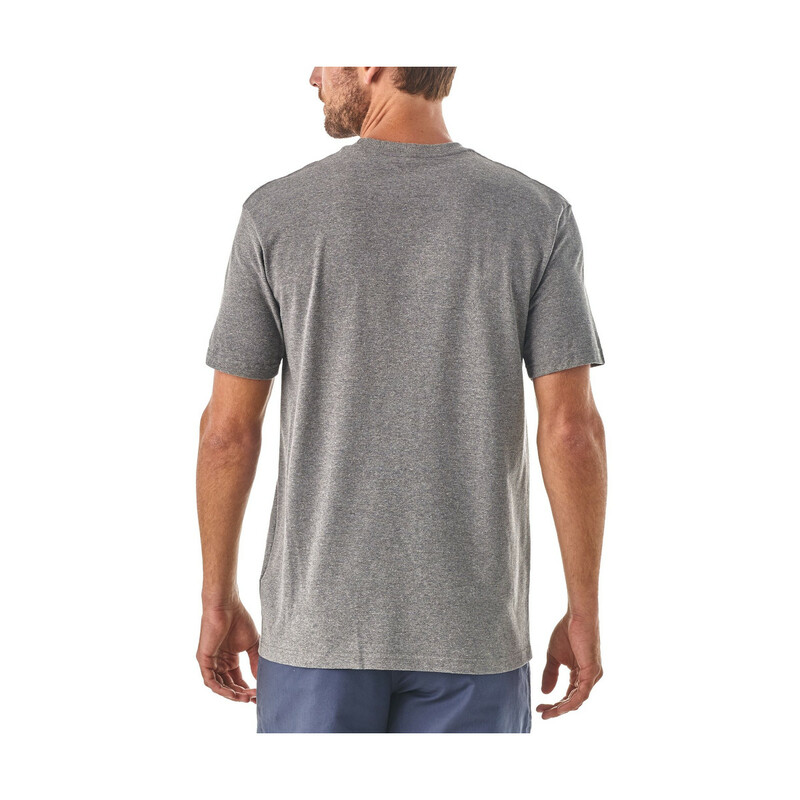 Made from 50/50 recycled cotton/postconsumer recycled polyester that not only reduces petroleum use but cuts landfill and incinerator waste. 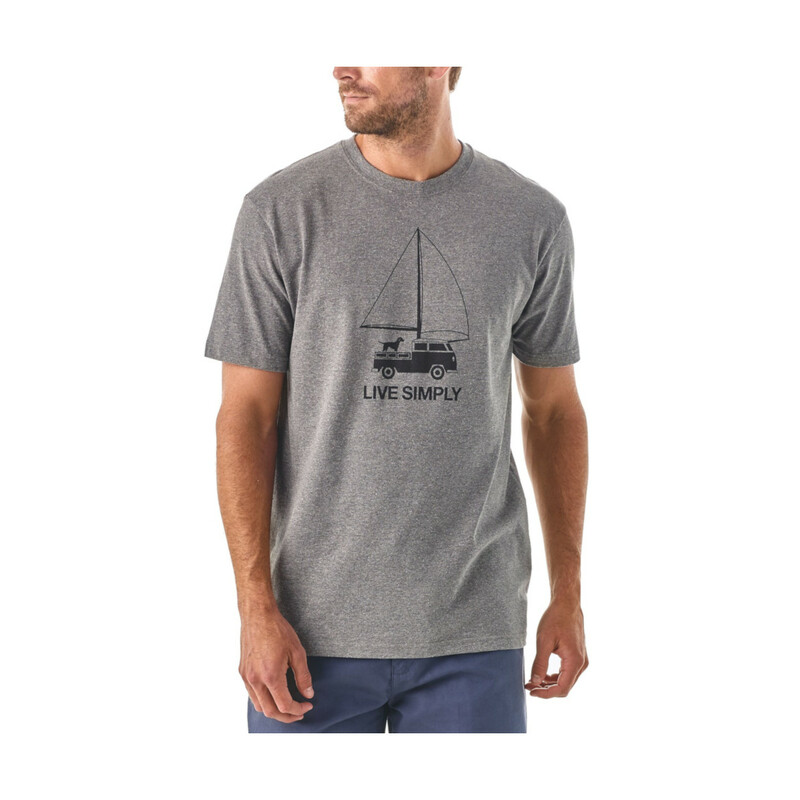 It features original artwork by Neil Hubert screen-printed using inks that are PVC- and phthalate-free and is Fair Trade Certified™ sewn.